Hmm…Shall we — dance? 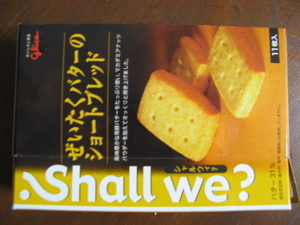 Shall we — eat shortbread cookies together? Shall we — pretend that we’re in England and not in Japan? The options are nearly endless.